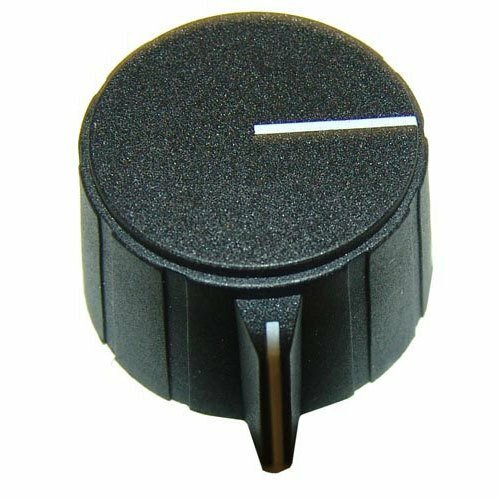 This All Points 22-1577 black indicator knob is the perfect fit for your compatible fryer. It features an easy to see pointer as well as an easy to read white indicator line. Use it to replace your broken or worn out knob with minimal downtime.